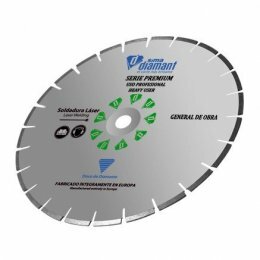 Diamond Blade for Wet Cutting Range: SIMAPremium Materials: All Materials. Diameter: 12"/300mm. Laser welded segment. 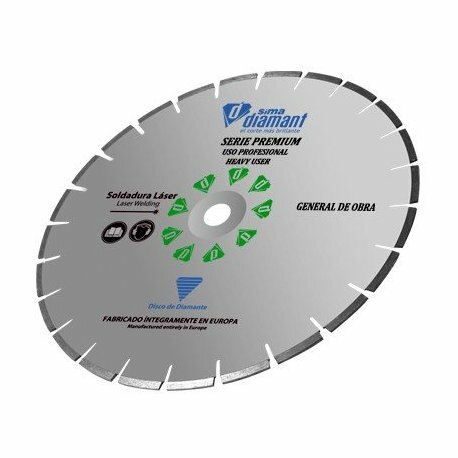 Diamond Blade for Wet Cutting Range: SIMAPremium Materials: All Materials. Diameter: 12"/300mm. Laser Welding, High resistance steel core. 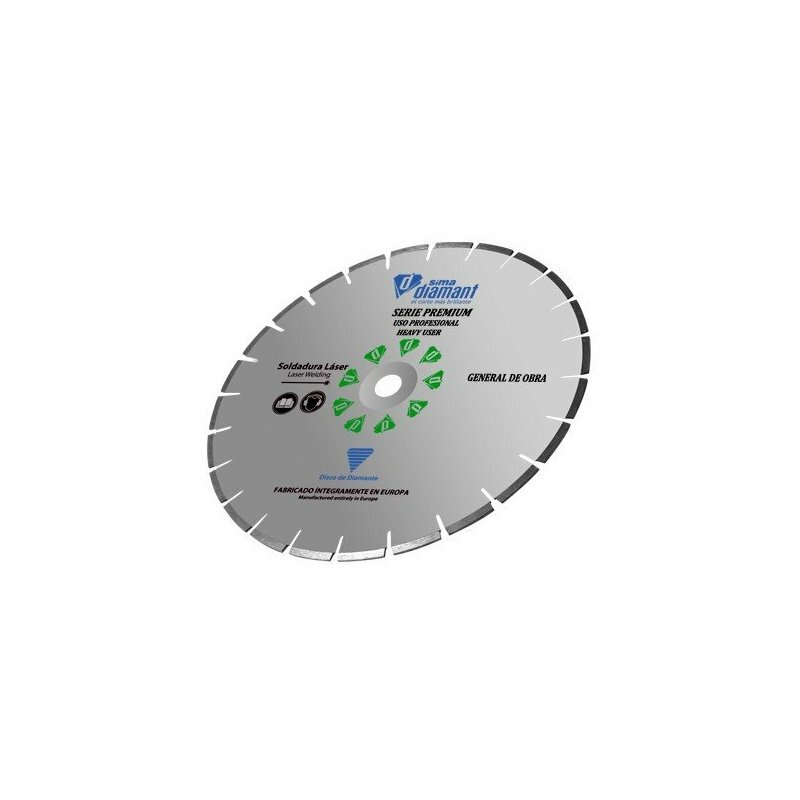 High performance and soft cutting.